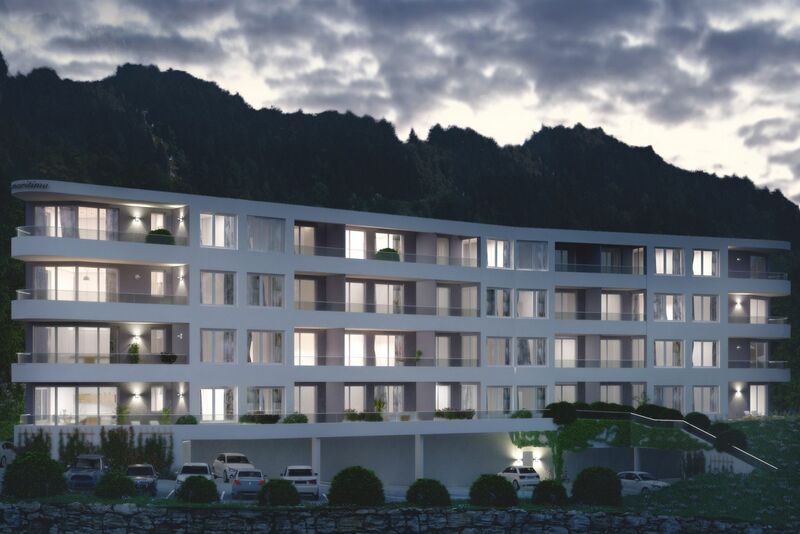 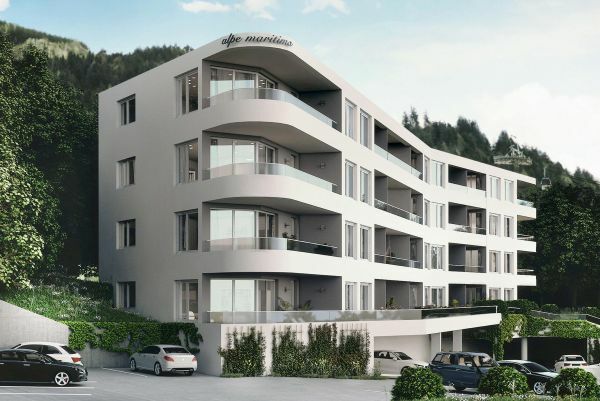 The new residential complex with 28 apartments is being developed on a plateau, only a few steps away from the valley station of the mountain railway Gerlitzen in Annenheim at Lake Ossiachersee. 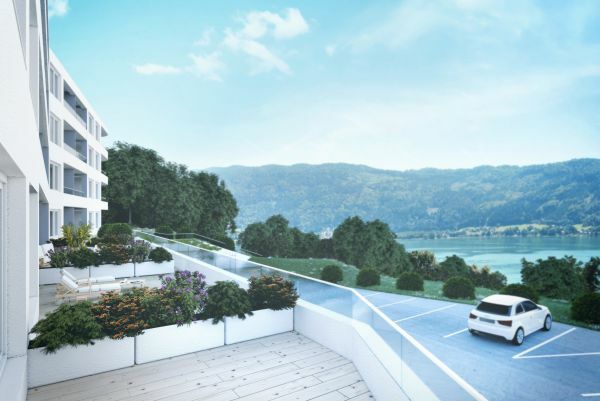 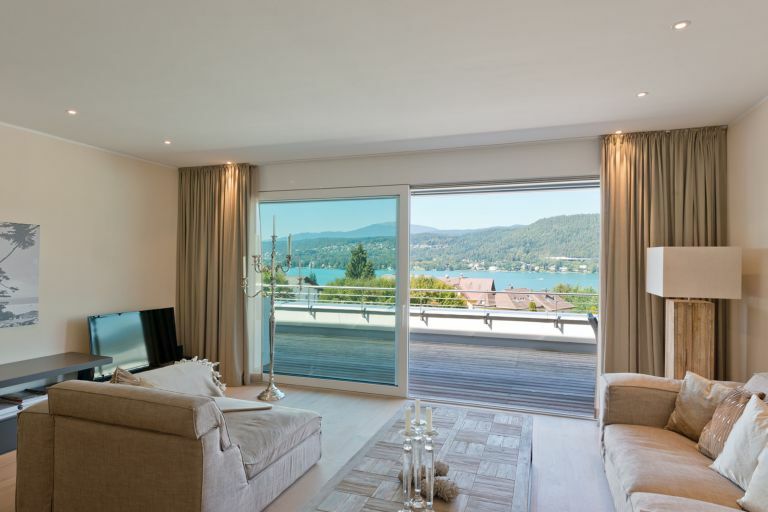 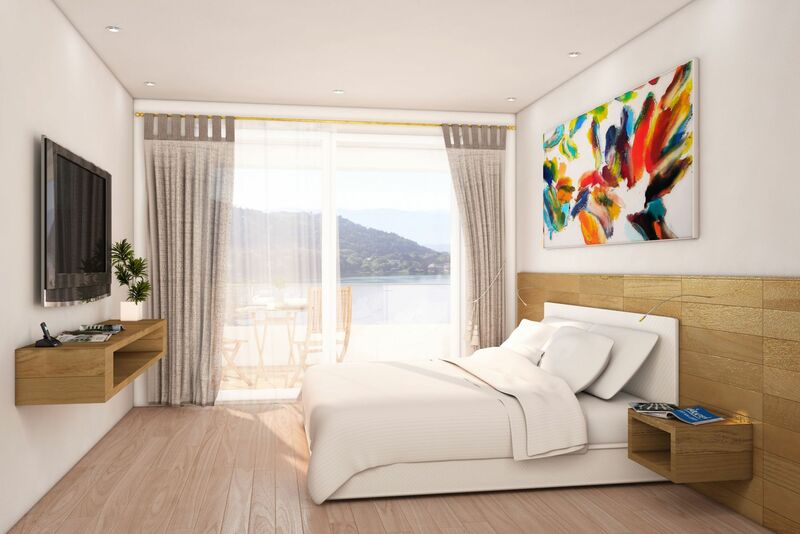 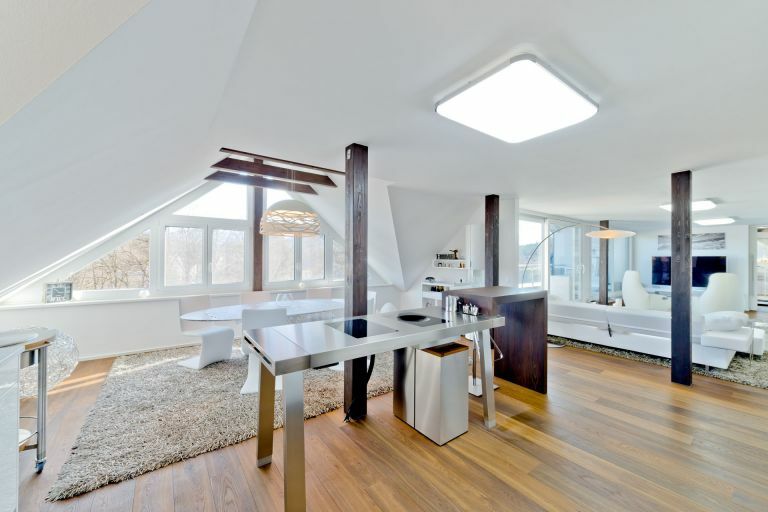 The apartments, which are embedded in the surrounding forests, offer a breathtaking view of Lake Ossiachersee and the wonderful nature. 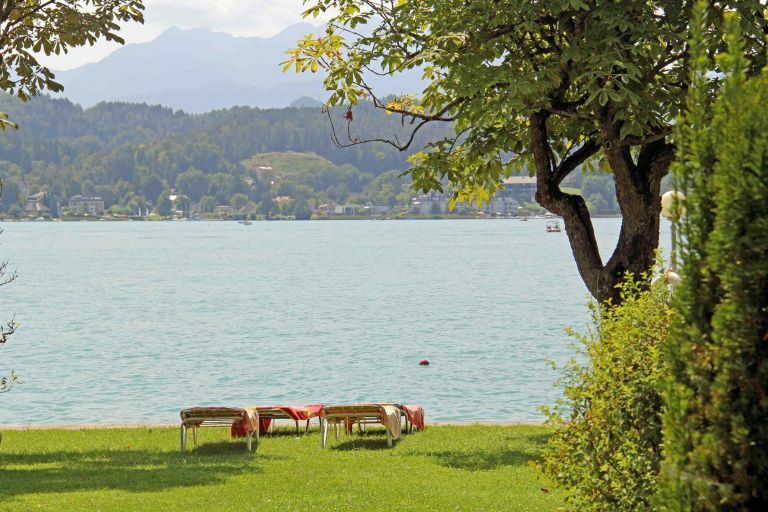 The region is known not only because of the beautiful lakes, but also for its winter sports areas. 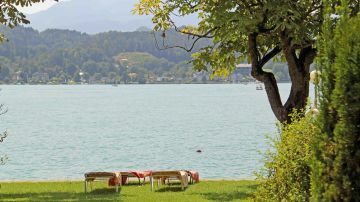 On a lakeside plot of appx. 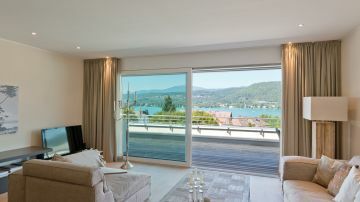 700 m² for exclusive use, you can enjoy many bathing hours. In winter, you can enjoy the wonderful view at the Gerlitzen, 2000 meters over the sea level. There is also the opportunity of subletting the apartment by an operating company. 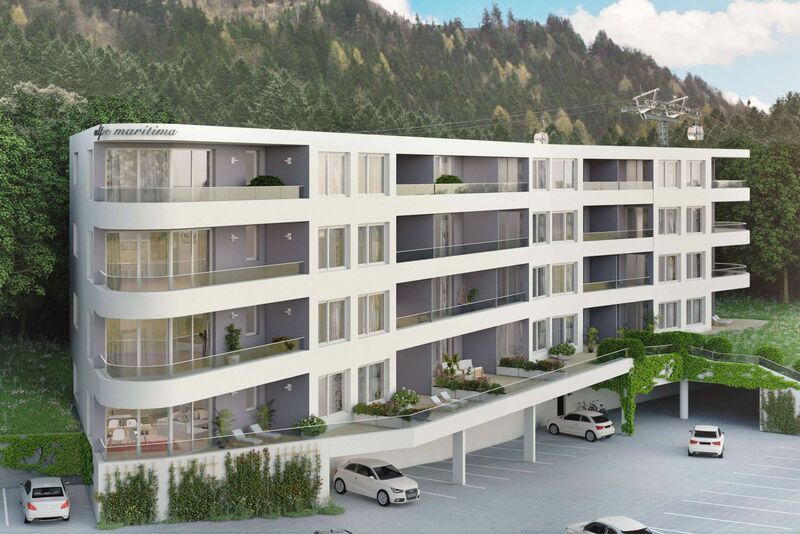 An underfloor-garage with 13 parking lots, 7 roofed parking lots and 21 carports are available. 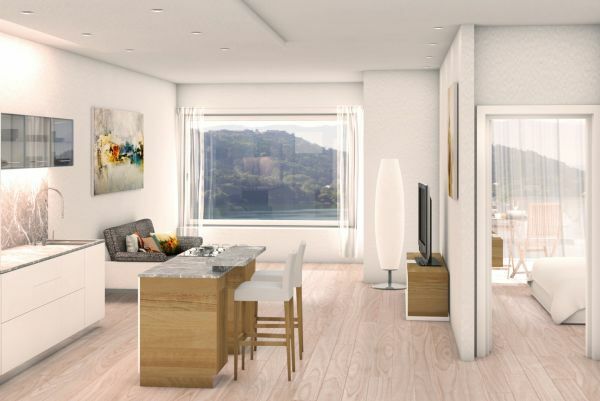 Several infrastructural facilities for the daily needs are located in the immediate proximity. 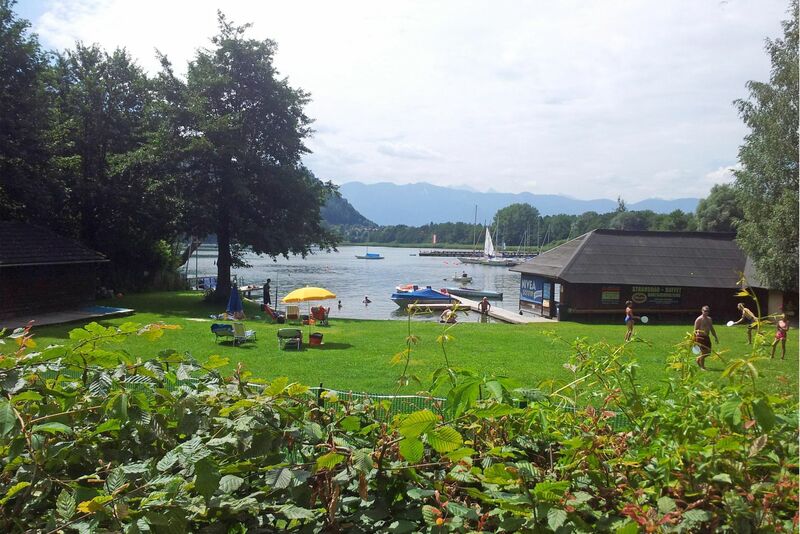 The city of Villach with appx. 60.000 inhabitants is appx. 8 km away. 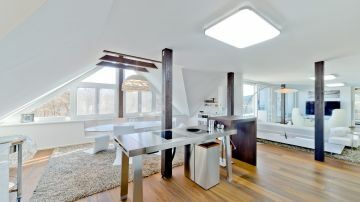 Details of fittings and specifications are available on request.